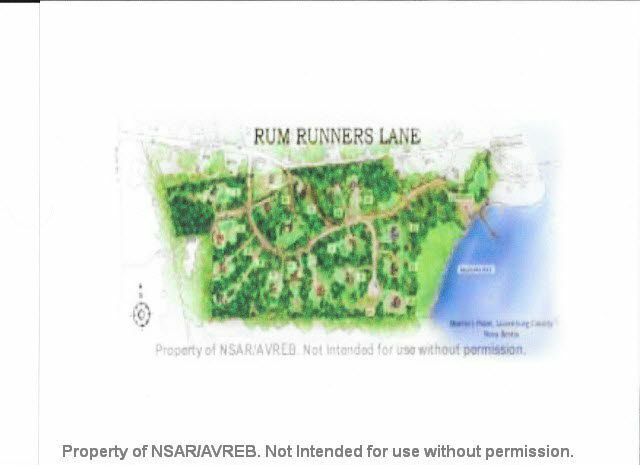 Welcome to Rum Runners Lane ? a community with common ocean front in popular Martin?s Point, an approximate five minute drive from activities and services offered in scenic Mahone Bay. Choose from ocean front or ocean access lots from ? acres to 2 acres in size. Home package available from on-site builder. Model home currently available for viewings. Call now to have your home/cottage built by Whitestone. All lots share a common sewer treatment facility. The listing agent is a co-owner of ARW Developments and also the building company, Whitestone Developments.